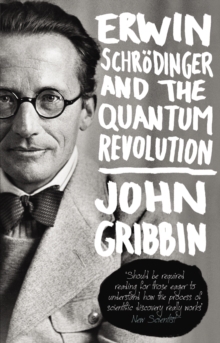 Erwin Schroedinger was an Austrian physicist famous for his contribution to quantum physics. He won the Nobel Prize in 1933 and is best known for his thought experiment of a cat in a box, both alive and dead at the same time, which revealed the seemingly paradoxical nature of quantum mechanics. Schroedinger was working at one of the most fertile and creative moments in the whole history of science. By the time he started university in 1906, Einstein had already published his revolutionary papers on relativity. 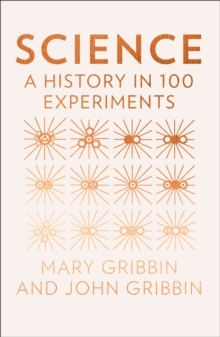 Now the baton of scientific progress was being passed to a new generation: Werner Heisenberg, Paul Dirac, Niels Bohr, and of course, Schroedinger himself. 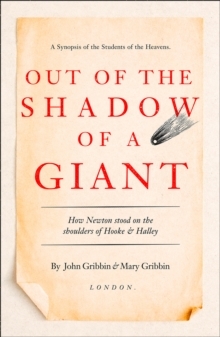 In this riveting biography John Gribbin takes us into the heart of the quantum revolution. 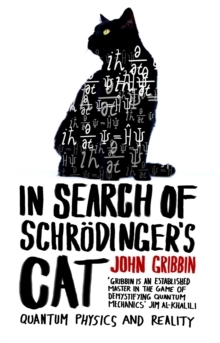 He tells the story of Schroedinger's surprisingly colourful life (he arrived for a position at Oxford University with both his wife and mistress). 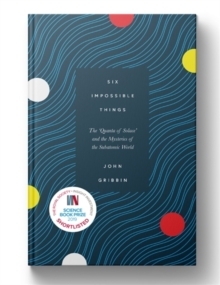 And with his trademark accessible style and popular touch, he explains the fascinating world of quantum mechanics, which underpins all of modern science.